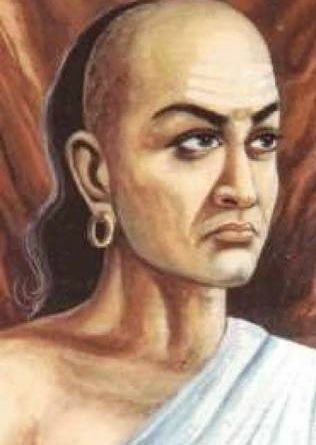 Chanakya born (4th Century BC in India) was also known as Kauṭilya or Vishnugupta and best recognized for his ancient Indian political treatise. 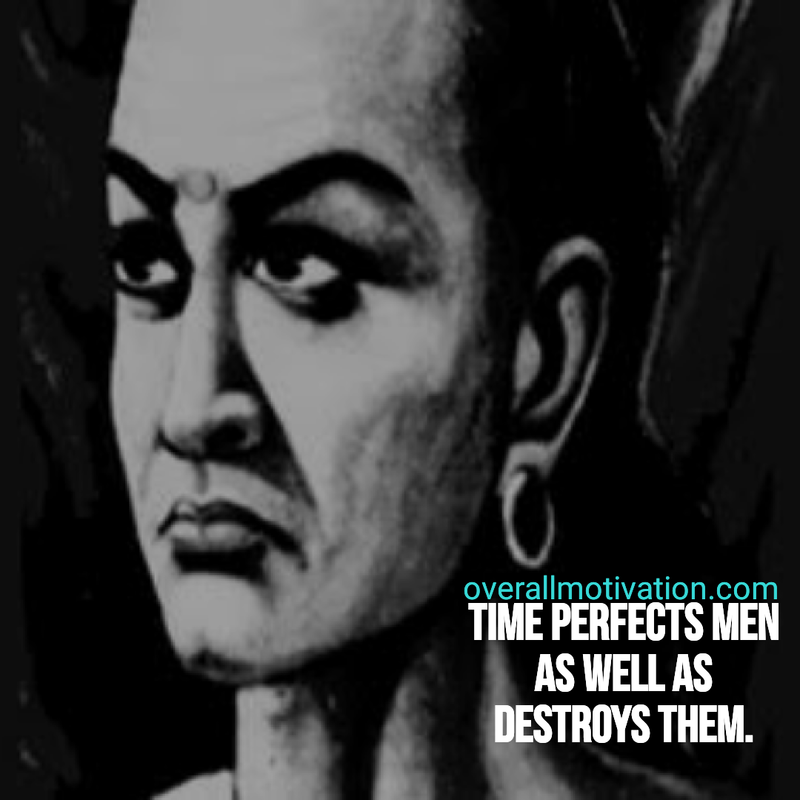 His clever mind in classical economics have helped in establishing the Maurya Empire. 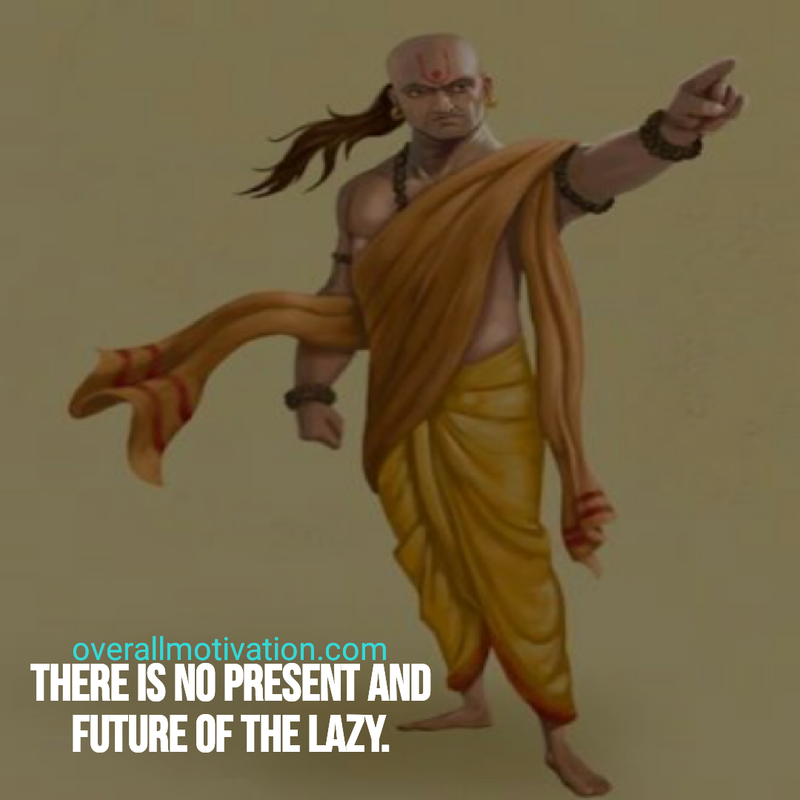 Chanakya also known as teacher, philosopher, economist and royal advisor. 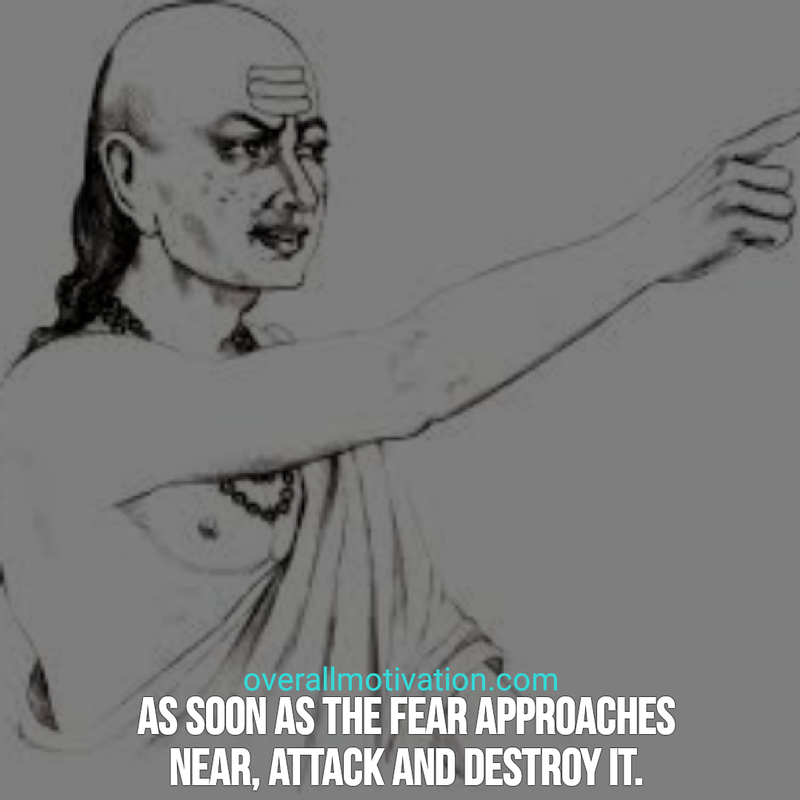 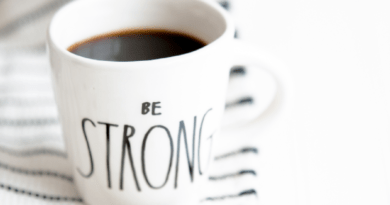 Even after hundreds of years these Chanakya quotes are still the powerful inspiration in our lives.